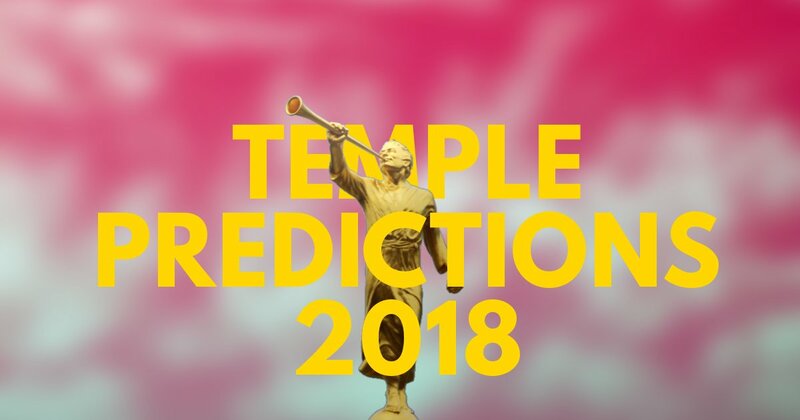 As was the case in most October conferences, there were no new temple announcements, thus rendering our predictions moot. Nevertheless, with April comes a sense of renewal and the opportunity to announce new temples! Much could change this time, however. Who knows what President Nelson has up his sleeve. He already stopped including First Presidency messages in the Ensign. Perhaps he will also not be quite as temple happy as President Monson? 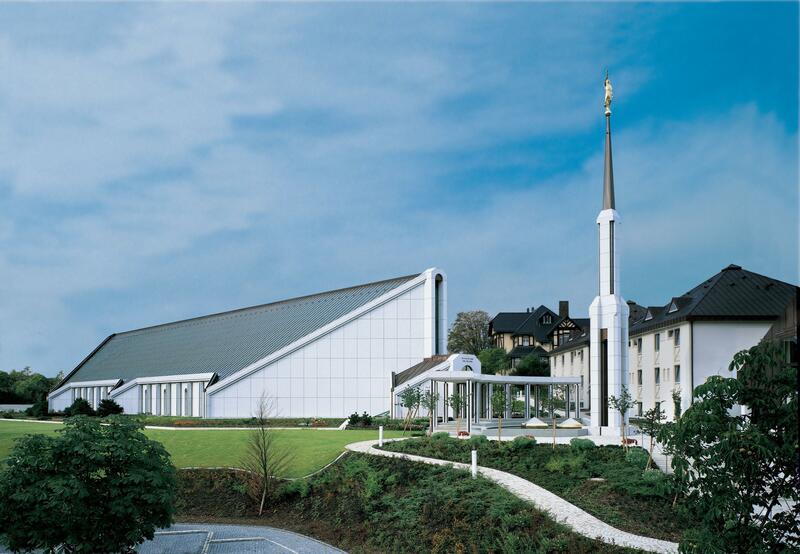 President Monson announced 43 temples during his tenure as president of the Church, or an average of just over 2 temples per conference session. 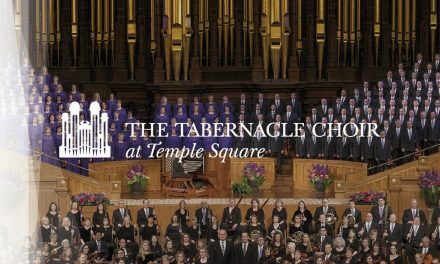 With President Nelson’s direct counsel about the importance of temple attendance, might we see even greater emphasis on the construction of these sacred buildings? Or are we reaching market saturation, sorta speak? Five temples were announced in April 2017, of which we more or less predicted four of them. (Pocatello took us all by surprise.) At the typical clip of the Monson administration, we can expect three-to-five new temple announcements, but again, we’re in uncharted territory with President Nelson. It’s the first time we’ve had a new earth-bound leader in the time we’ve been running these predictions. 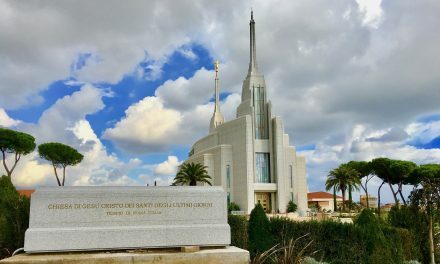 For all we know, President Nelson will opt to announce new temples via press release rather than at General Conference, as has been done many times in the past. Predicted temples this go-around are in purple. Please remember that this is done in good humor. 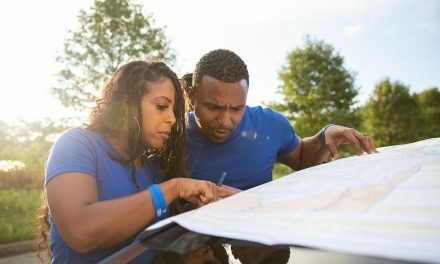 We know that the Lord is at the helm and these announcements come through revelation, but revelation also comes through study and some common sense. And there are typically many indicators that an area is ripe for a new temple. 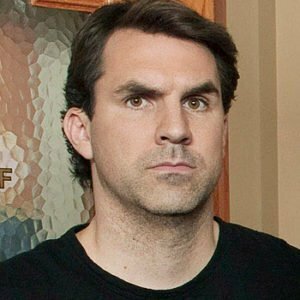 It’s not too difficult to connect the dots, but for every seemingly obvious choice that gets announced, there are other announcements that come out of nowhere. Likewise, there are a number of sensible choices for temple construction, but the Lord has clearly not given the go-ahead yet. TWiM’s own Geoff Openshaw joins Joe Peterson in a back and forth on predicted temples. As always, share this post with your friends and leave your comments below. We love your insights.